The Aldens are helping out at their favorite ice cream store in town, the Shoppe. When very strange things begin to happen, the Shoppe is in danger of losing its customers and going out of business. 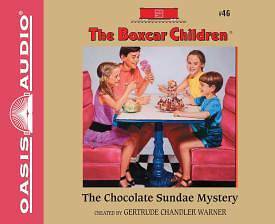 Can the Boxcar Children solve the mystery and save the Shoppe before it s too late?"